in at WCS repairs and sales. in Hedge End at Lotus Hedge End. in Maidstone at Performance Paddock. in Stone at Driveover Ltd.
in Leeds at K T Green Limited. Here at CarCliq, we offer exceptional used Lotus cars for sale, this consisting of models like the Elan, Elise, Exige and Evora. Lotus Cars is a proudly British car manufacturing company that specialises in sports cars and racing cars, with their main headquarters being based in Hethel. The cars they produce are light weight and have fine handling characteristics. 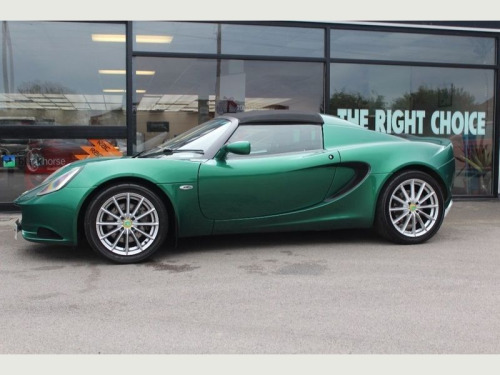 Search for used Lotus cars for sale today.